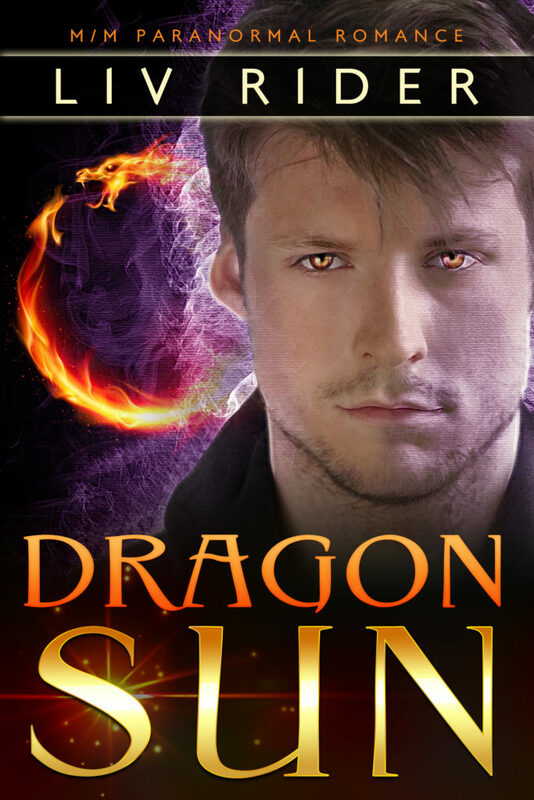 Coming Soon: Dragon Sun by Liv Rider! Previous Post:The Vampire’s Werewolf Bodyguard released! Next Post:DRAGON SUN now available on Amazon Kindle!